Dr. Alisa Gean is a radiologist from San Francisco, California. She has been practicing medicine for more than 25 years. Dr. Gean is a board-certified specialist in neuroradiology and diagnostic radiology. 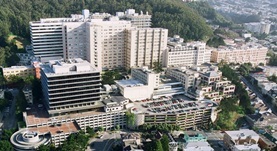 She graduated from the medical school of Stanford University and proceeded with an internship at the California Pacific Medical Center - California Campus, followed by a residency stage at Massachusetts General Hospital. 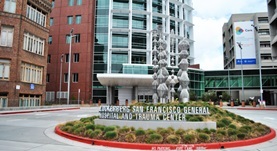 She is affiliated with the UCSF Medical Center and the Zuckerberg San Francisco General Hospital and Trauma Center.